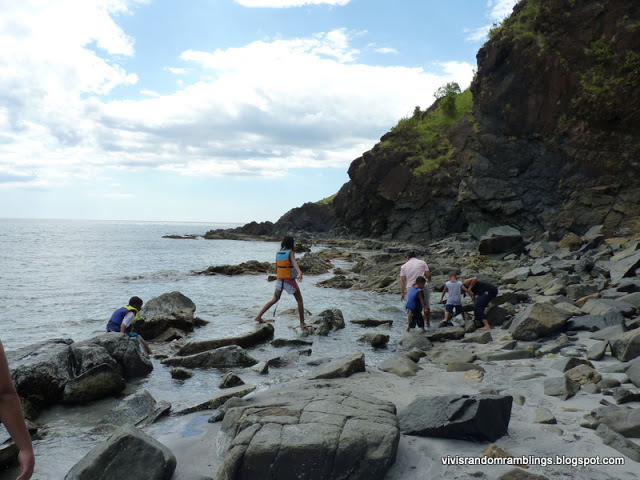 Anawangin Cove is a convex shaped cove located in San Antonio Zambales, it is just an hour from Olongapo City, and around 4 hours from Manila. The cove is not accessible by land unless you want to trek the mountains of San Antonio for 6 hours, your best option is to take a 30 minutes boat ride from Pundaquit beach (please check this link for my blog entry of Pundaquit). I was researching for the best venue for my birthday celebration last October when I stumbled upon this place online. 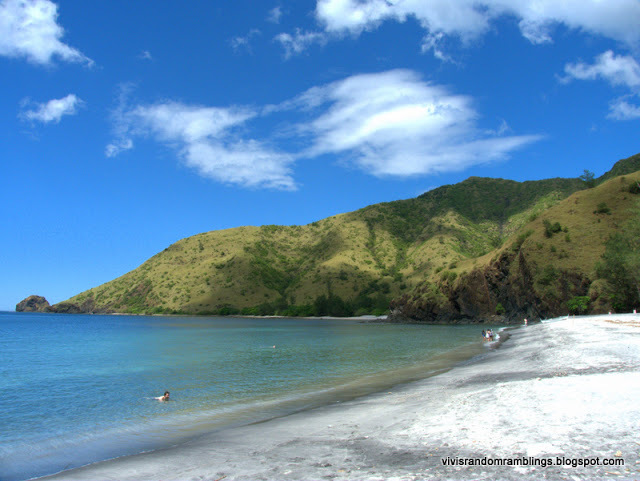 When I saw the pictures of Anawangin I told myself I should see this place! Right after typhoon Pedring and Quiel we scheduled our trip and was praying so hard for a good weather and we had a sunny day! Yey!! 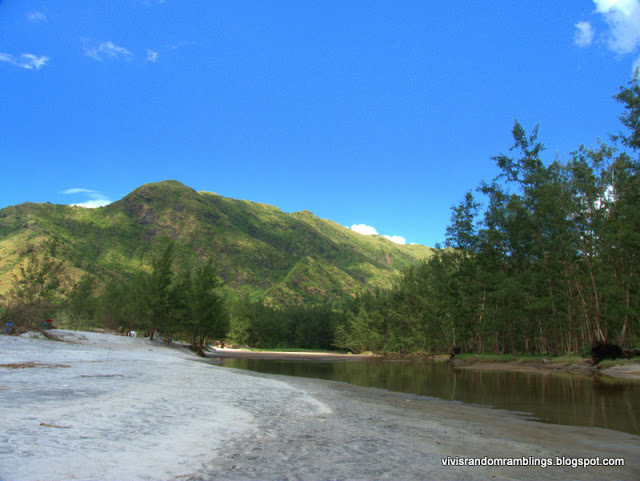 Anawangin is so secluded that your cellphone won’t work… why? Well there’s no phone signal! 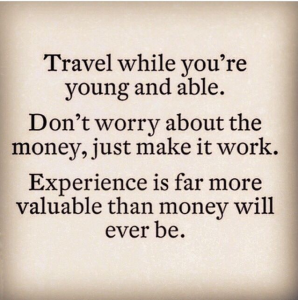 So you are left with no choice but to enjoy nature at its finest without the daily distractions in life… priceless! What makes this place special? Pine trees! 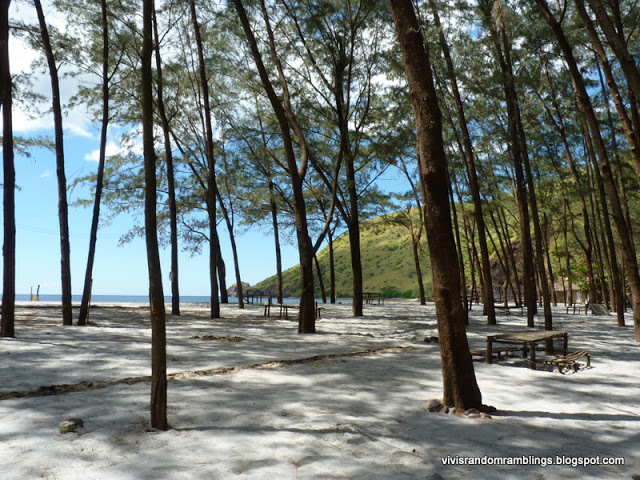 I’ve been to beaches of Subic, Pangasinan, La union, Bataan, Oriental Mindoro, Bicol, Aklan, Cebu and even the beaches of Thailand, Indonesia and Malaysia but i have never seen a beach with pine trees!!!! It’s an amazing discovery and this has been the most relaxing beach stay i’ve ever had! It’s like daytime in Baguio + boracay beach in one! 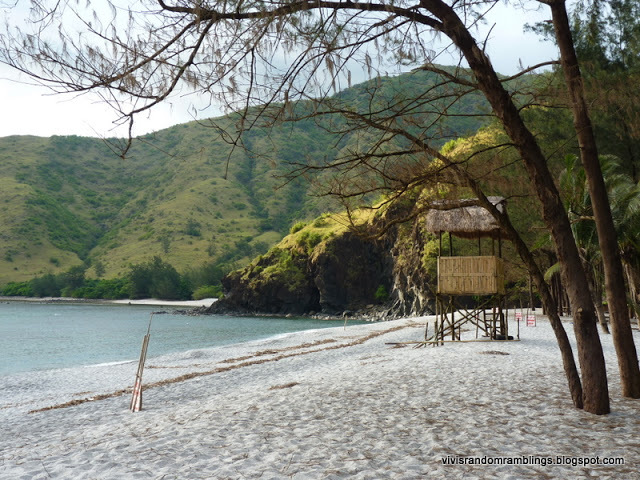 Anawangin cove is also undeveloped, which means no resorts just untamed natural beauty. They have a few huts and deep wells and that’s it. They allow people to stay overnight but you have to bring your own camping supplies. 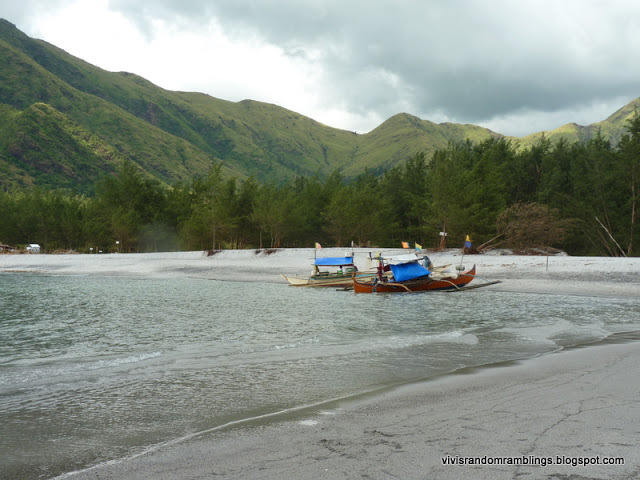 Staying in Anawangin is not free, you have to pay P50 per head to the caretakers which is well worth it, they have provided huts, they clean the place and maintained clean comfort rooms for visitors.